A lot has been said about water beads and how exciting they are to play with. In general, water beads are one of the best play materials that can ever be given to any child. They are fun to be with and look very colourful. What really are water beads? Water beads are beads which have been made in a variety of colours and grow bigger and bigger as it keeps on absorbing water. It is entirely made up of the best polymer with water absorbing characteristics. Water beads are usually very small when you purchase them but when they are placed into a bowl full of water. What are the main uses of water beads? The feel of water beads in between your fingers is something that is very soothing. This is due to the fact that water beads do have a very smooth surface and are circular in shape. They are also a very exciting play material for kids. Water beads are mostly used in play activities by kids of all ages and it gives them fun and satisfaction that is unparalleled. They can be used by adults as a way of providing young students with teaching materials. When water beads are used as teaching aids by instructors, it helps in motivating and sustaining the interest of the children throughout the whole lesson. This means that water beads also do serve as a motivational material when used as a teaching and learning aid by teachers especially during lessons such as sorting and matching of colours. 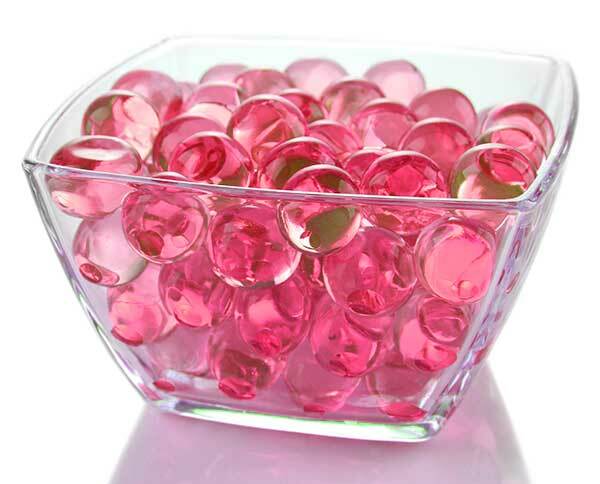 Water beads are also one of the best materials to use when it comes to making a very lively and colourful decoration. This can either be a place in your home or even at where you work. When water beads come into contact with light it gives them such a very bright and distinct look. This helps in making that particular place a very lively and colourful one. Water beads can also be used in sensory play activities. Due to the colourful nature of water beads, they are very interesting and exciting to have around in a bowl and be running your fingers through them. The feeling is so fantastic and unique. 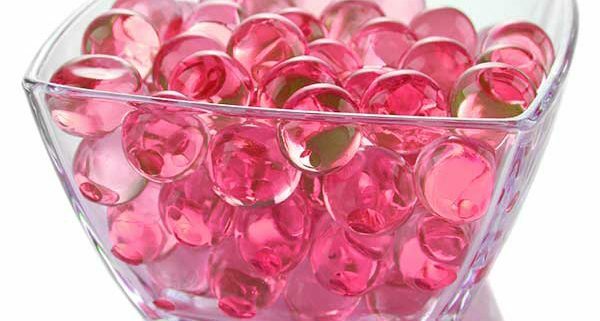 Last but not the least; water beads can also be used as a way of helping your kids to improve their thinking capabilities. Water beads are known to grow when they are placed in water but the moment they get taken out of the water they start to diminish in size. Kids will always love to see them grow and by leaving some without water with your kids around, they will be stimulated to add water to them in order to see them grow and glow. Although water beads are very exciting and fun to have, it should always be noted that they are only to be used as a play material and should never be swallowed or eaten.